Take 1-3 portions a day, depending on the needs, especially during breaks between meals and before and after training. Take 1-3 portions a day depending on the needs. Preferably in the morning after breakfast, in the afternoon and before sleep. Protein supplements should be dosed adequately to the individual needs and dietary deficits and every portion should be included into your balance. 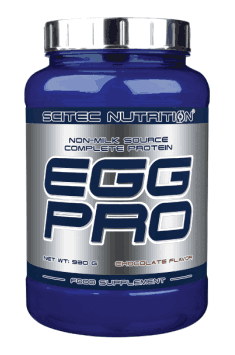 It is most effective to use immediately after training, however, it may also be used as a supplementation of meals with lowest protein content. Powdered moose and New Zealand deer antler velvet. Increases exercise capacity, etc. Advanced anabolic pro stack, multi-faceted, promoting the rate of building muscle mass and regeneration. A bar with high protein content. Sweetened with polyols, low in sugar content. A unique composition of ingredients supporting fat burning and stimulating metabolism.